It is the difference in output while loading and unloading. It is experienced mainly by ferromagnetic materials like iron as also by materials like rubber, spring etc. It is the property of the system such that its output is not perfectly corresponding to its input; but corresponds after a lag depending upon its history. 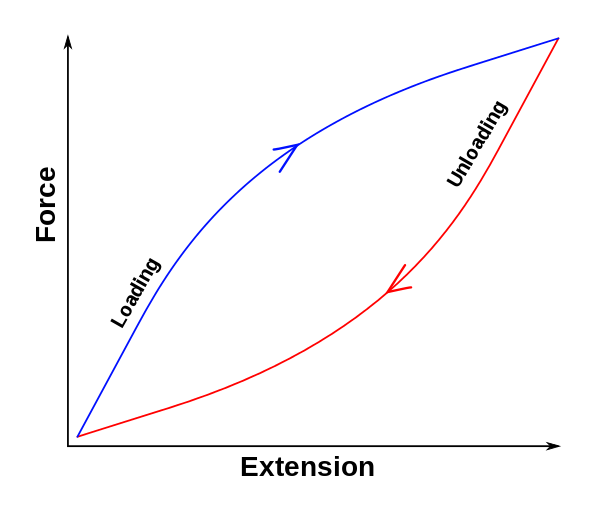 It generally happens that the response for a decreasing input is not the same as the increasing one. For example, if we stretch a rubber band and release it, it may not come back to its exact original configuration. The new configuration depends upon its earlier use. It is the unwanted signal output from the instrument. In other words, it is a part of the signal which does not convey any information. 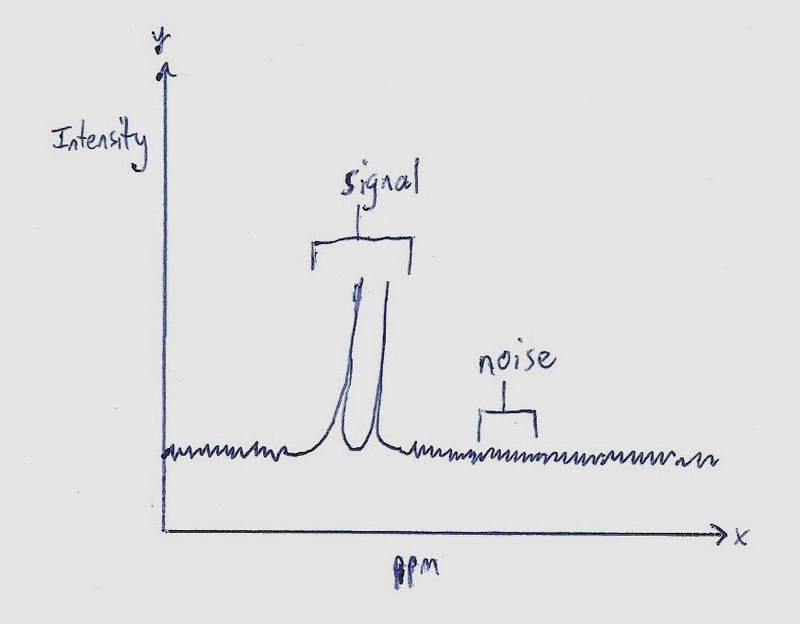 When noise is present, signal output is misleading and hence, the reading taken goes wrong. To avoid the effects of noise, the instrument used must have high signal to noise ratio. 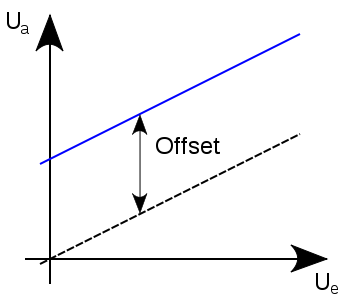 The input-output relationship of a sensor is defined by an idealized straight line. The maximum deviation of the output from this line is known as non-linearity. It is expressed in terms of full scale or percentage of full scale. If the deviation is less, it is said to be more linear. It is also sometimes defined as the inconsistency of the sensor over the given range. Repeatability is the ability of a sensor to repeat its reading again and again some time later in the future under repeated identical conditions. If a sensor gives a reading of 100 units, then it must give a reading as close to 100 as possible, if it has high repeatability. Reproducibility is the ability of the sensor to reproduce its results with different external parameters. Sometimes, it is observed that the output of sensor starts fluctuating slowly, even when there is no change in input. This quality of the sensor is known as drift. The sensor gives some output even when the magnitude of quantity being measured is 0. This is known as offset or bias. Some signal conditioning is needed to remove the offset. Dotted line indicates expected output, while the blue one indicates output after offset. Physical parameters like temperature range, pressure range, vibrations, humidity often affect the sensor characteristics and become a cause for errors. Sensors should qualify for the environment which they are going to be subjected to, before applying those specifications on them.